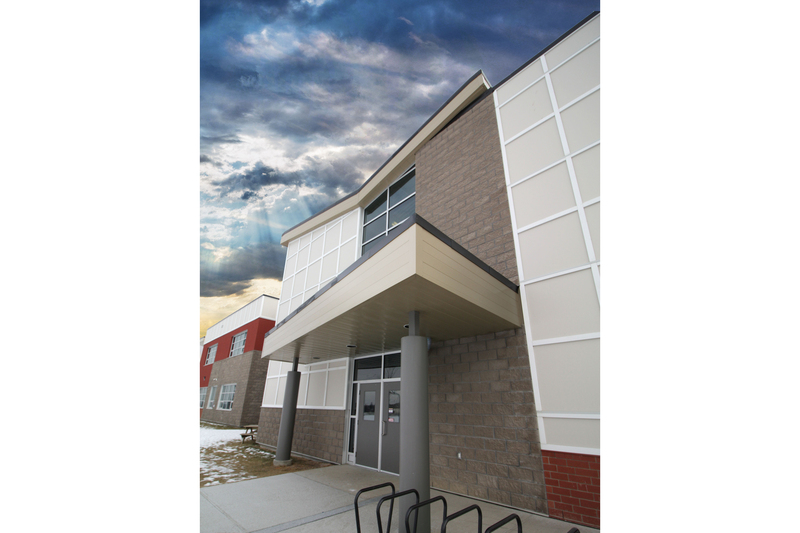 In 2008, BR2 Architecture was retained by Alberta Infrastructure to work in conjunction with four School Boards to refine core school designs and be the Bridging Consultant for the 10 core primary and middle schools. 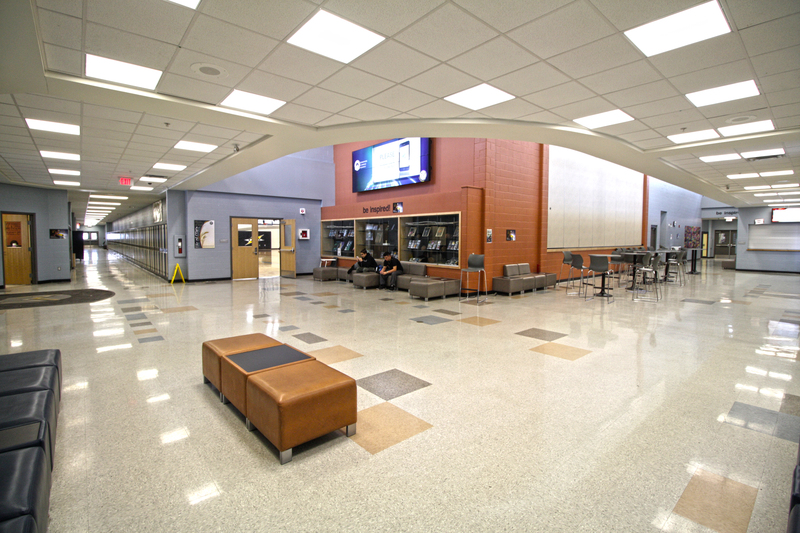 The various core school models, originally designed by BR2 , accommodate 450 to 900 student capacities. 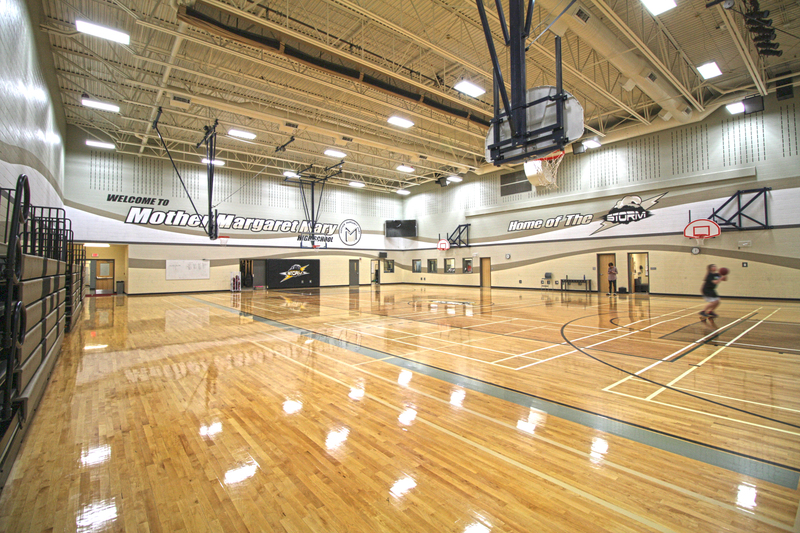 The core schools are designed as both single and two storey models based on different student capacities. 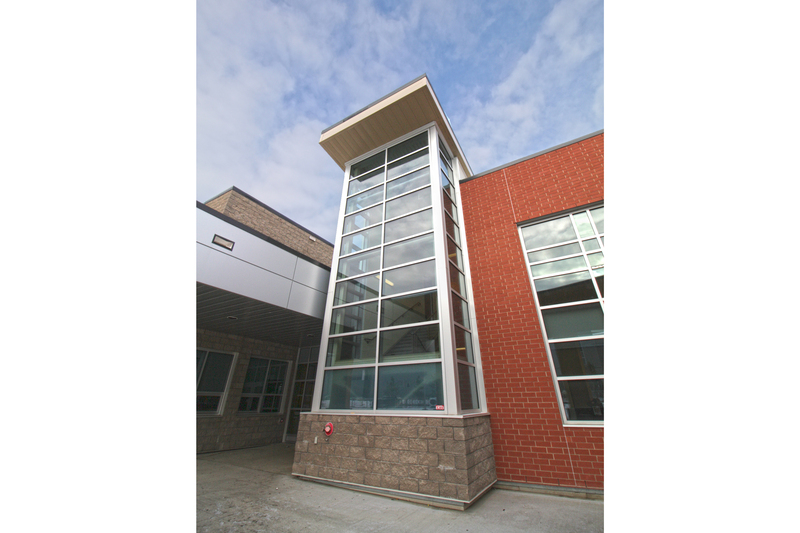 The permanent core accommodates all functions other than an allocated number of high performance modular classrooms (HPMC) that are incorporated into the overall school design. The number of HPMC incorporated into the schools ranged from 8 to 16. The designs of 10 core primary and middle schools were based on core school models ranging from 500 m2 to 9,000 m2. Each core school model was then modified by our design team to reflect the specific program requirements of each individual School Board and Alberta Education. Working closely with representatives of each School Board, representatives from Alberta Education and Alberta Infrastructure, the concepts for the core schools were developed and refined. 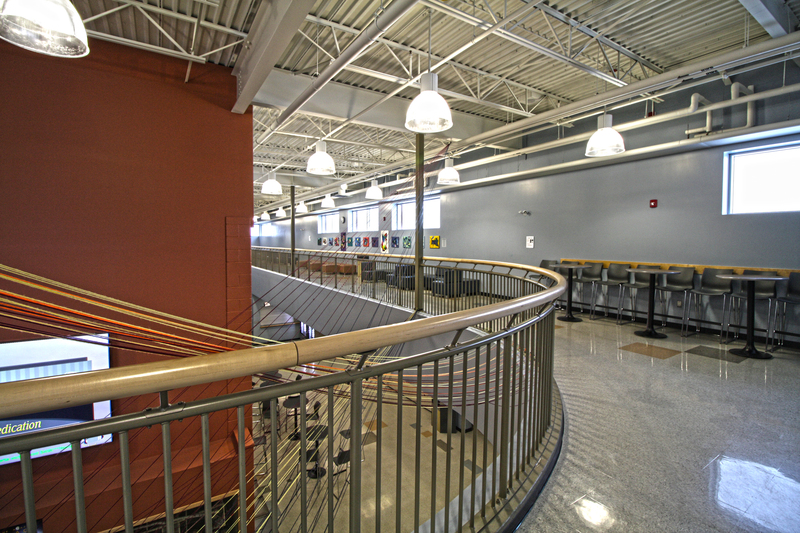 As Bridging Consultants, Barr Ryder developed each school to a level of development in excess of the Design Development Phase supplemented by additional construction detailing, interior design concepts, kitchen design and performance specifications. 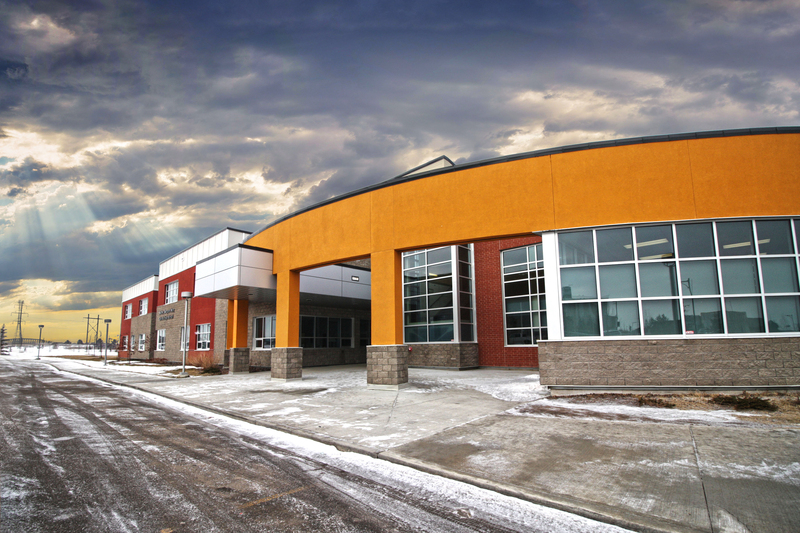 Barr Ryder also provided bidding and negotiation, contract document reviews, construction administration support, and represented the interests of the School Boards and Alberta Infrastructure throughout the construction of the schools.